If you are interested in taking a lesson and exploring further be sure to write me an email. I look forward to meeting you! 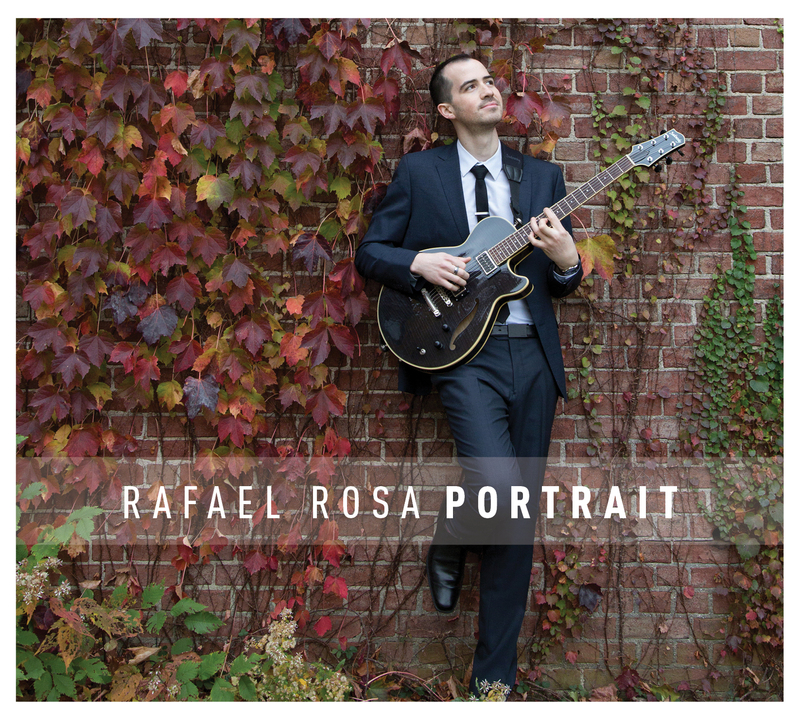 me@rafaelrosamusic.com Enjoy! !